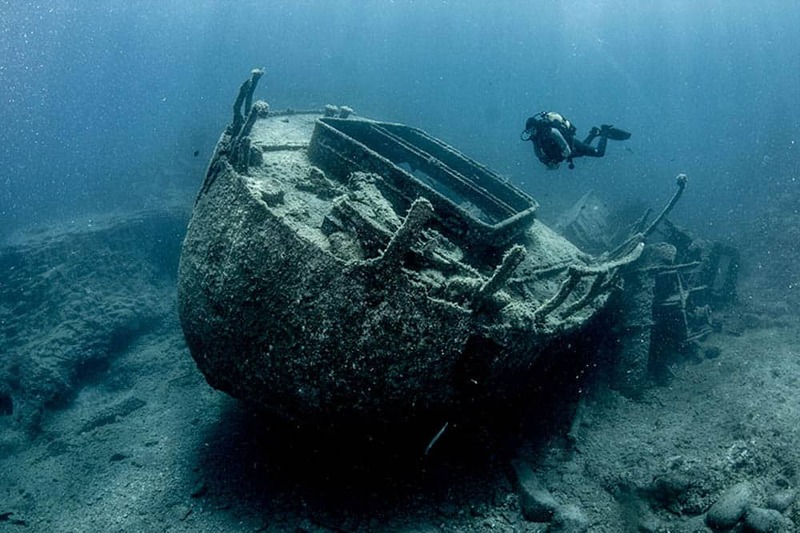 More scuba diving and more fun sharing what interests you – that’s what teaching specialty diver courses is all about. 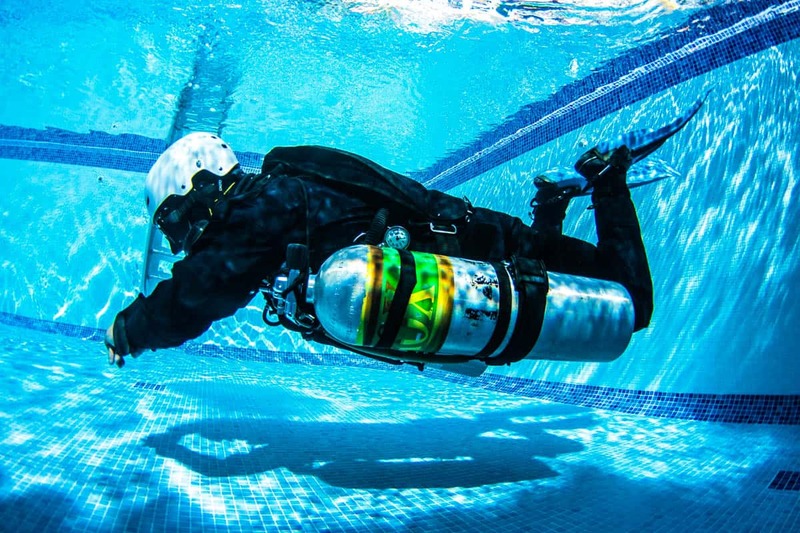 The best way to learn how to make your specialty diver courses really special is to take a specialty instructor course from your PADI Course Director. Specialty instructor courses provide teaching tips and hands-on experience that you can implement right away. 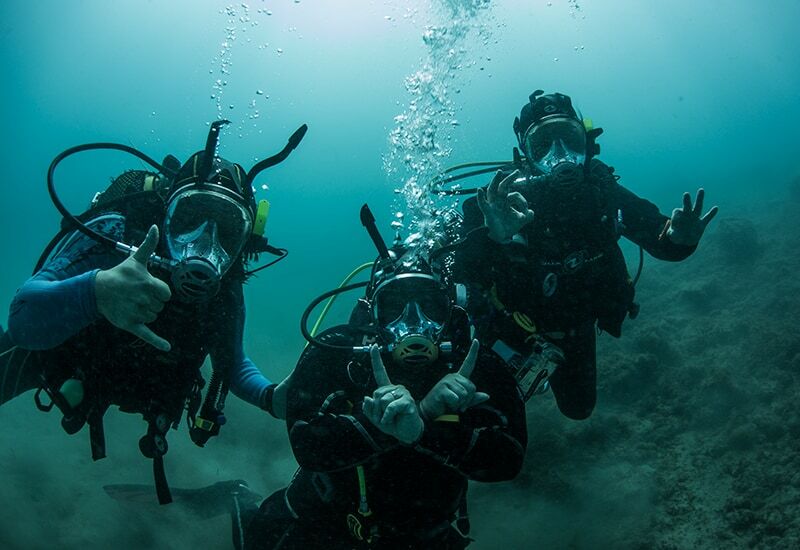 With 15 PADI Specialty Diver courses, you have lots of choose from – so get going. 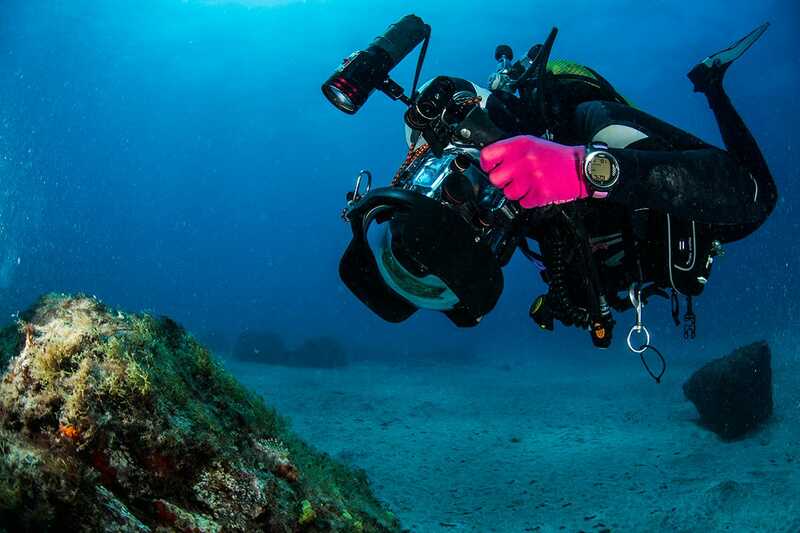 PADI Assistant Instructors, instructor candidates in training, and PADI Divemasters are eligible to enroll in certain specialty instructor courses. Some specialties have additional prerequisites and exit requirements.